Sometimes I have the weirdest cravings at times or in the middle of the night and it is roti prata! It is actually made of flour and is not healthy to have it always. I used to go to Thomson Prata House for prata supper but the standard has dropped so I don't frequent there much now. 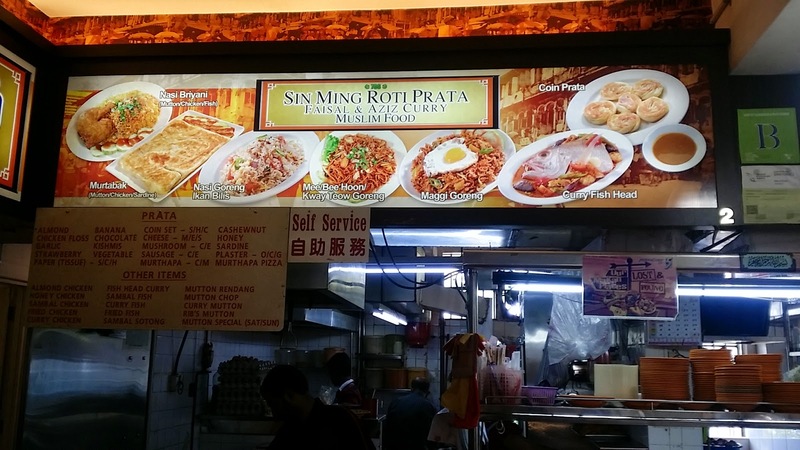 I read online and from celebrity's instagram that there is this prata stall in Sin Ming which serves really good prata! 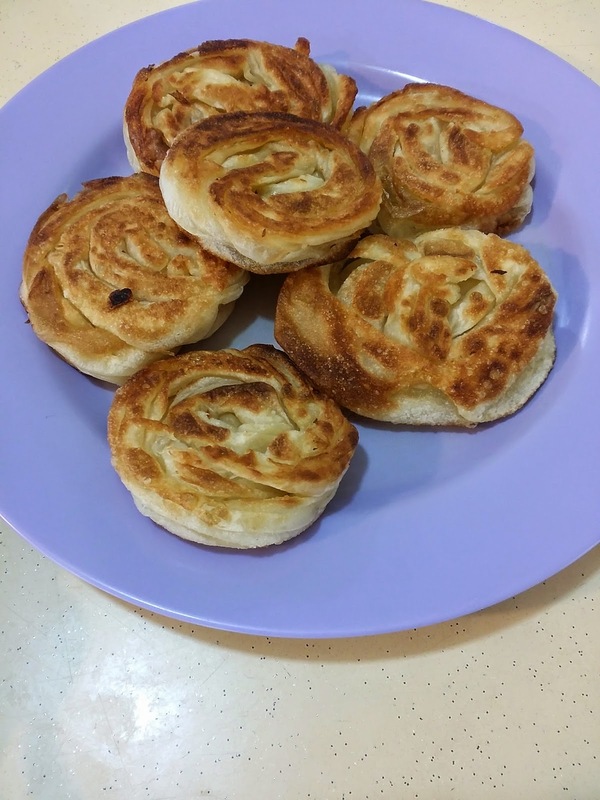 My grandma stayed at Blk 22 and great-grandma stayed at Blk 24, yet I did not know there's a prata stall in the coffee shop there! I went there on a Saturday afternoon and the coffee shop is hidden in one corner of the HDB block. I did not order the normal gosong or egg prata but ordered their special "coin pratas" instead. It comes in set of 6 at $3.50. I love dipping roti prata with sugar since childhood. All I can say is this is the best prata I've ever eaten! It is really crispy which I liked! No wonder it is one of the top 10 pratas in Singapore. It will be my top favorite prata place now!